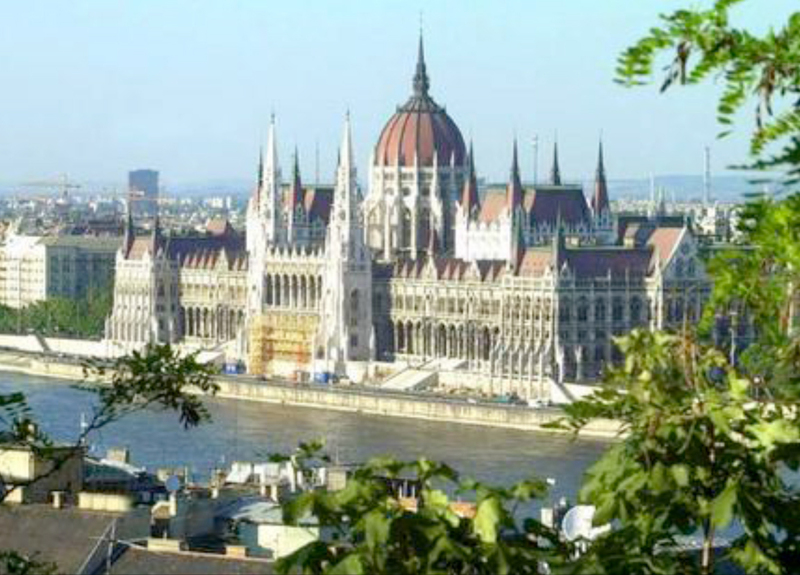 The 4th International Symposium of the ICA Commission on the History of Cartography was organized by the Commission in collaboration with Dr Zsolt Török of the Department of Geography and Geoinformatics, Eötvös Loránd University, Budapest. Prof Ferjan Ormeling (Europe: The Netherlands) on Current Issues on Geographical Names: UNGEGN report to ICA. 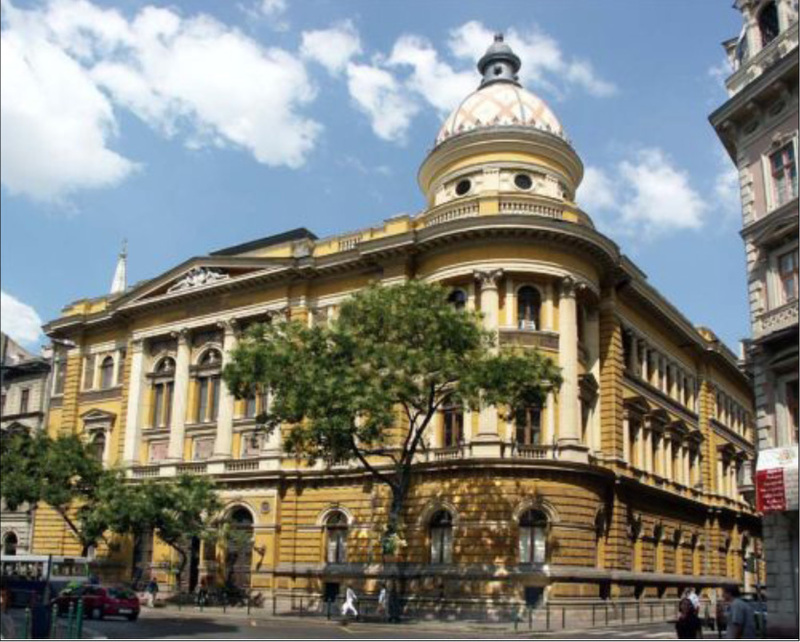 Prof Paulo de Menezes (South America: Brazil) on Infrastructure of Spatial Data in Brazil. Prof Elri Liebenberg (Africa: Republic of South Africa) on South Africa’s contribution to 20th century cartography. 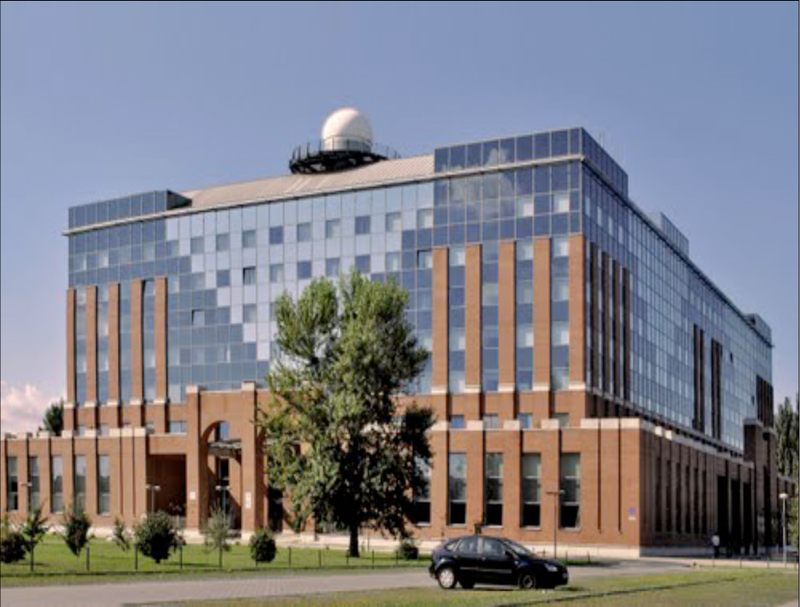 The general theme of the symposium was: "Exploration, Discovery, Cartography”. 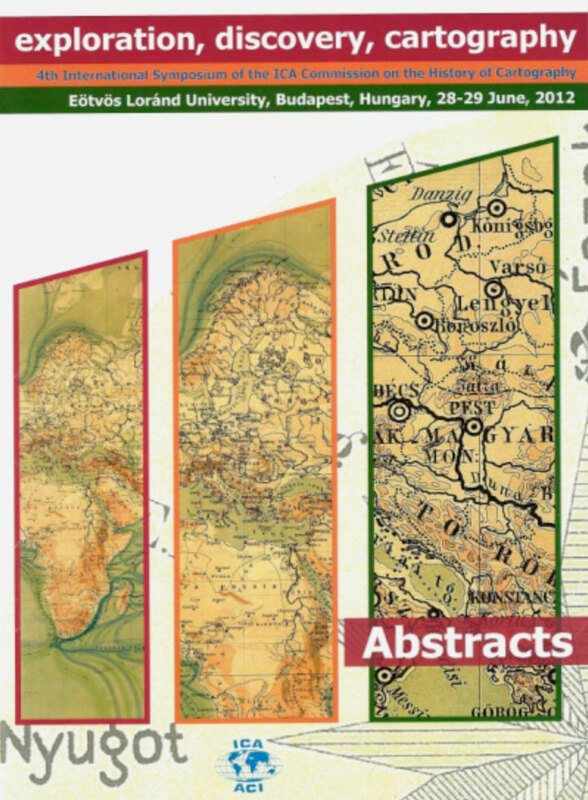 The Symposium was open to all cartographers, geographers, historians, map collectors, academics and later persons interested in the history of cartography. In pursuit of its agenda as detailed on its website www.icahistcarto.org, the ICA Commission welcomed paper and poster submissions investigating scientific developments in the history of Exploration, Discovery and Cartography, regardless of where or when these activities took place. Although the Commission is primarily interested in cartographic endeavours during the 19th and 20th centuries, cartographic activities during earlier centuries usually formed the background for later developments and were also considered important. Symposium Theme: "Discovery - Exploration - Cartography"
Les communautés rurales, un acteur de la cartographie locale? The Symposium was attended by approximately 50 people. 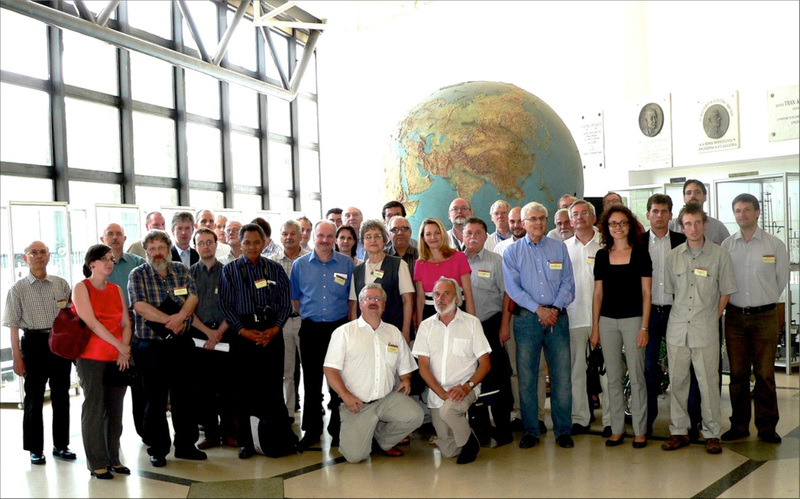 The majority of participants were from Europe (France, Belgium, Germany, Austria, Switzerland) and Eastern Europe (Czech Republic, Croatoa, Hungary, Romania) but others came from as far afield as the US, the UK, Brazil, Japan, and South Africa. To complement the Symposium, a special Map Exhibition was organised at the University Library which is also the country’s oldest public library. 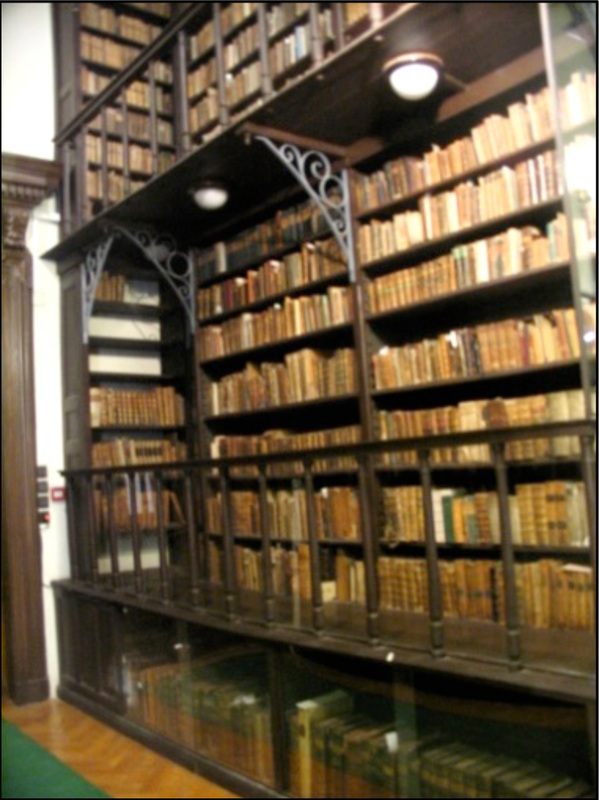 This Library, which dates back to 1562, has a library stock of more than 3,6 million volumes. As the principal repository of the Eötvös Lorand University, the Library holds extensive cartographic treasures. 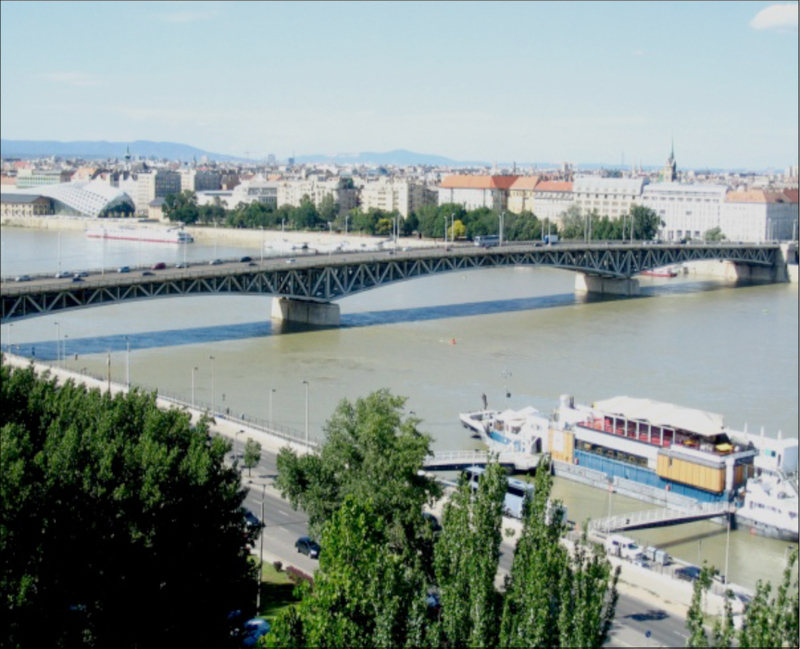 The social aspect of the Symposium was well catered for with an Ice-Breaker reception on 27 June, a Symposium dinner at an historic Budapest restaurant, and a one-day post-symposium tour of the Danube Valley in an air-conditioned, luxury coach. 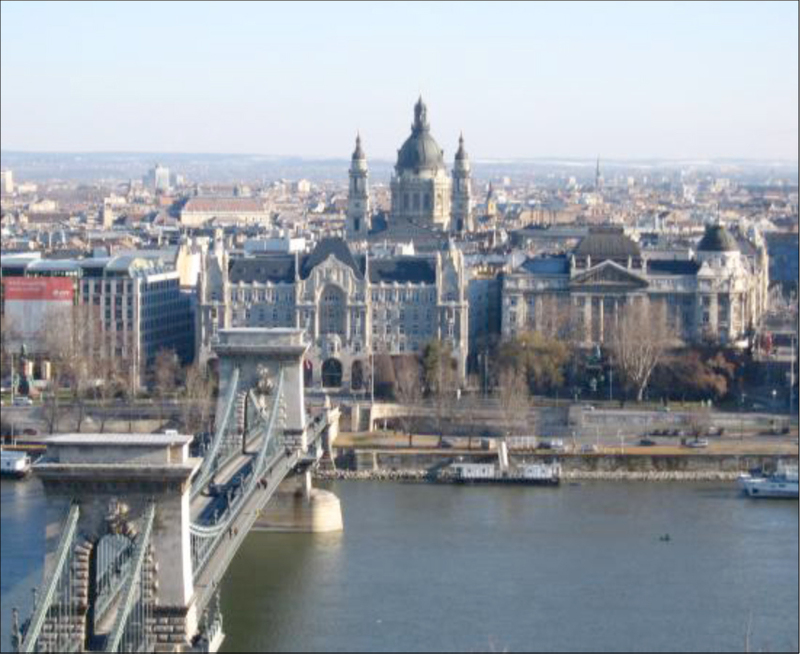 Places of interest which were visited, were Budapest - Esztergom (Danube Museum- special museum tour and map exhibition, Cathedral, Castle); Visegrad (the Royal Palace, and a Renaissance Dinner); and Szentendere (an Artists' Town). Symposium Symposium attendees are initiated into the secrets of traditional Hungarian “strudel”-making. Watching the procedure with interest from the back are (left to right) Dr Zsolt Török (Eötvös Lorand University); Prof Matthew Edney (University of Southern Maine, USA), and Prof Gilles Palsky (Paris-Sorbonne). 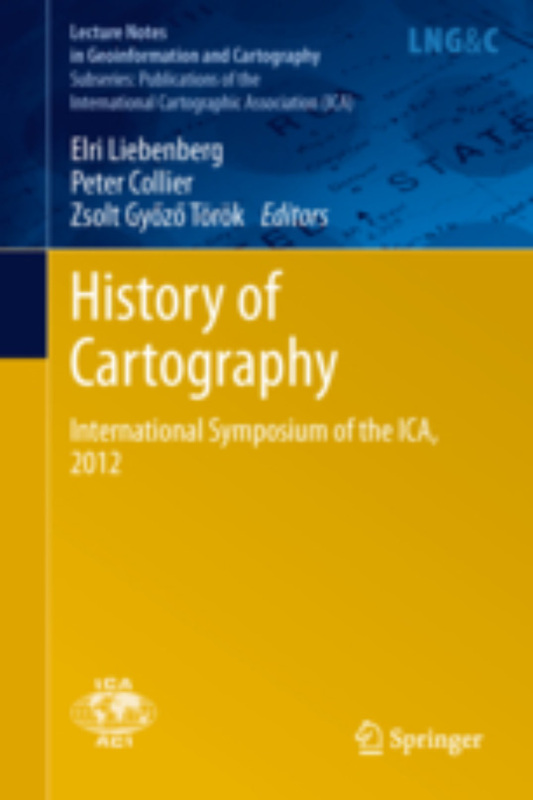 The Proceedings of the Symposium has been published by Springer-Verlag of Germany as the second volume in a series of books on the History of Cartography. The book is available as an e-book which can be printed on demand although printed copies will be made available to participants. 2013, VIII, 252 p. 145 illus., 25 in color.